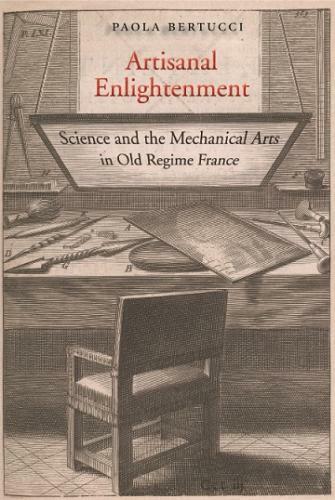 Paola Bertucci’s book Artisanal Enlightenment: Science and the Mechanical Arts in Old Regime France (YaleUniversity Press, 2017) is the second-prize winner of the 2018 John Pickstone Prize, awarded by the British Society for the History of Science. The prize is awarded every two years for the best scholarly book in the history of science and medicine in English. To read more about the John Pickstone Prize click here.